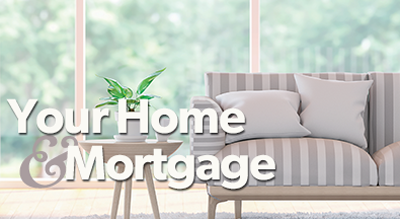 This Spring we’re seeing lenders getting aggressive with their pricing for variable rate mortgages: a sign that lenders are fighting for market share, making it a great time to be shopping for a mortgage! First a reminder of the difference between fixed vs variable. Fixed rates are often well suited to first-time buyers or those who haven’t owned a home for long because they want to know with absolute certainty what their payment will be for a set number of years. A variable mortgage has an interest rate that will move in conjunction with your lender’s Prime rate, which in turn tracks the Bank of Canada’s overnight rate, and will be expressed as “prime minus x percent.” If the Bank of Canada raises or lowers its rate, then you’ll likely see that reflected in your mortgage payment. Save big on interest. It’s true that your payments could go up if the Bank of Canada’s rate starts to move up. But it would have to go WAY up to wipe out the savings you’d get from some of the current deep “prime minus” variables being offered right now. Build a buffer. You can set up your payments at what they would be if you took the higher fixed rate, which helps you pay down your mortgage faster, and creates a financial buffer for you if rates rise later. Easier to get out. If your circumstances change and you need to get out of your mortgage – a situation that happens more frequently than people anticipate -- you will appreciate the lower penalty to get out of a variable vs a fixed mortgage. You could save thousands! Lock in later. Most variables allow you to exercise an option to “lock in” a fixed rate at any time for the remaining portion of your mortgage term or longer. I’ve even got clients breaking their existing mortgages to take advantage of this sudden crop of very low variable rates being offered right now. It’s not for everyone. But the possibility of big savings is out there right now, and it won’t last forever. Get in touch and we can review the numbers to see if it’s something you should be taking advantage of. Wow. All these mortgage renewals! Is your mortgage coming up for renewal this year? If so, you’re not alone. In fact, there’s an unprecedented spike in the number of mortgages renewing in 2018! If you’re one of them, then you’ve got a perfect moment of opportunity to potentially save thousands of dollars. 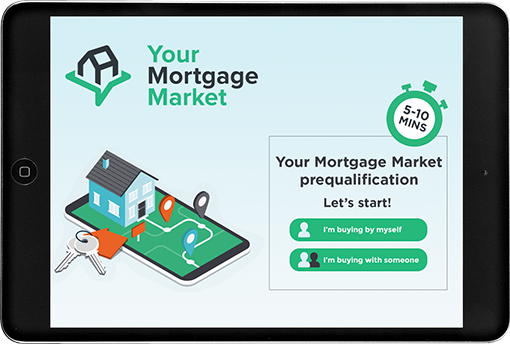 Together we can review what your current lender is offering, but we should also look at the marketplace to see if it makes sense for you to take your mortgage elsewhere.